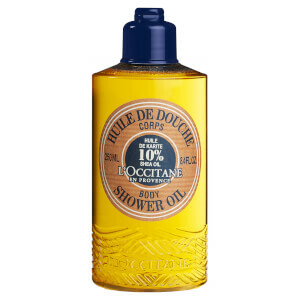 L'Occitane Almond Shower Oil transforms into a lavish, softening foam that leaves a satin-like softness all over the body. 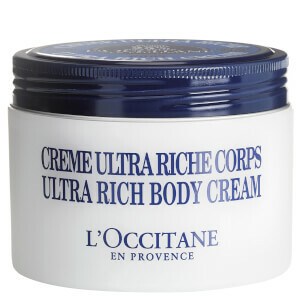 It is rich in almond oil and nourishing lipids and cleanses gently to impart a delectable perfume. Keep it handy in the bath or shower as an extra-pampering oil. Suitable for men and women. The Almond Shower Oil Refill contains enough product to re-fill your regular bottle twice. The Almond Shower Oil is used in place of a shower gel. 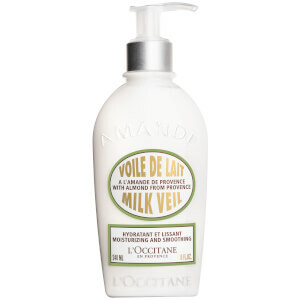 For the ultimate pampering experience, layer with Almond Milk Concentrate. I love this shower oil. Leaves you lightly scented, and feels great. I use the almond after shower oil in combination , and my skin feels like silk.